THE MAGIC OF CHASSIDIC STORIES! Short stories have a magic all of their own – especially for kids. “Tell me another story”. 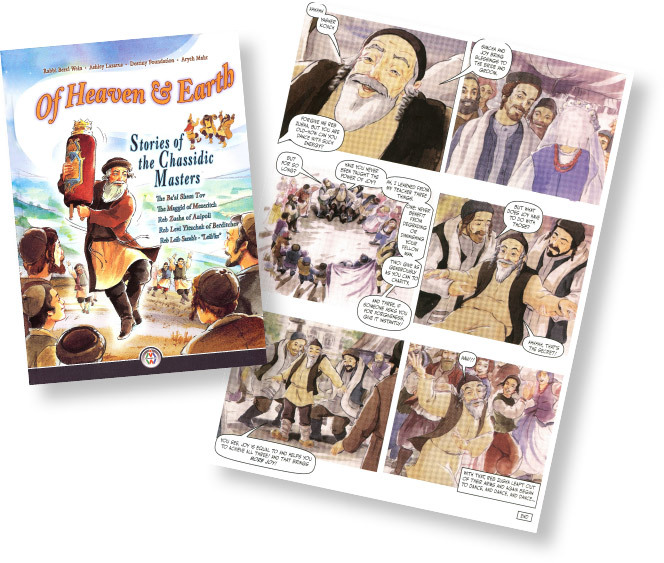 “Read me another story” – and these Chassidic stories are special, with inspiration and meaning, for minds of all ages.